Chinese export bowl, Old State House, Boston, Massachusetts. 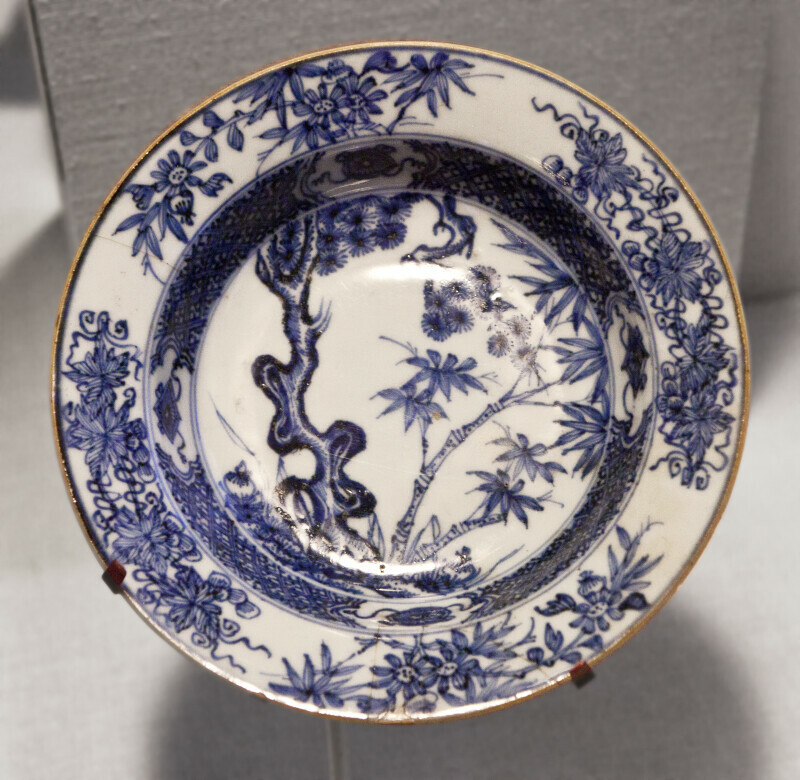 Made in China and dating to the 17th century, this bowl was made specifically for export and intended for sale to visiting sailors. WARNING: You are about to download a 22.0 MB TIFF!